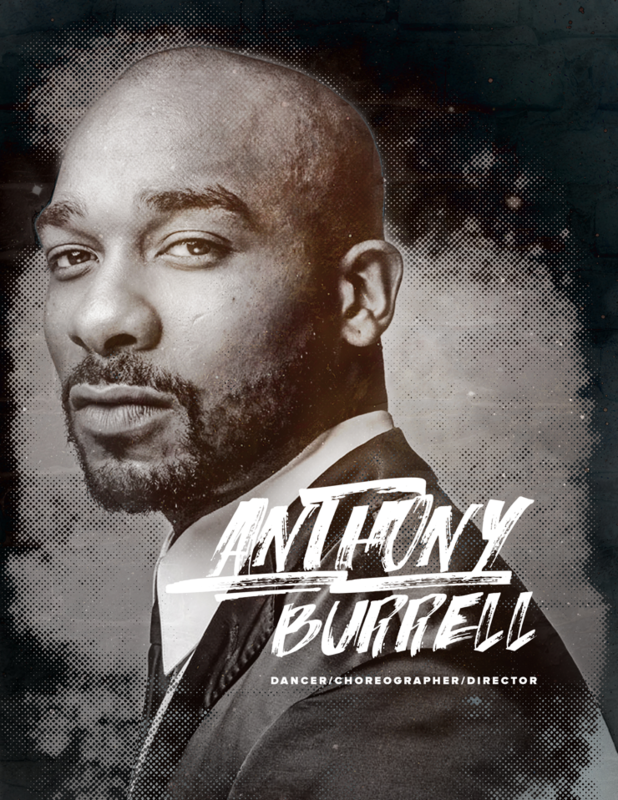 Anthony Burrell is a choreographer best known for his work with Mariah Carey, In 2016 he starred on her E! 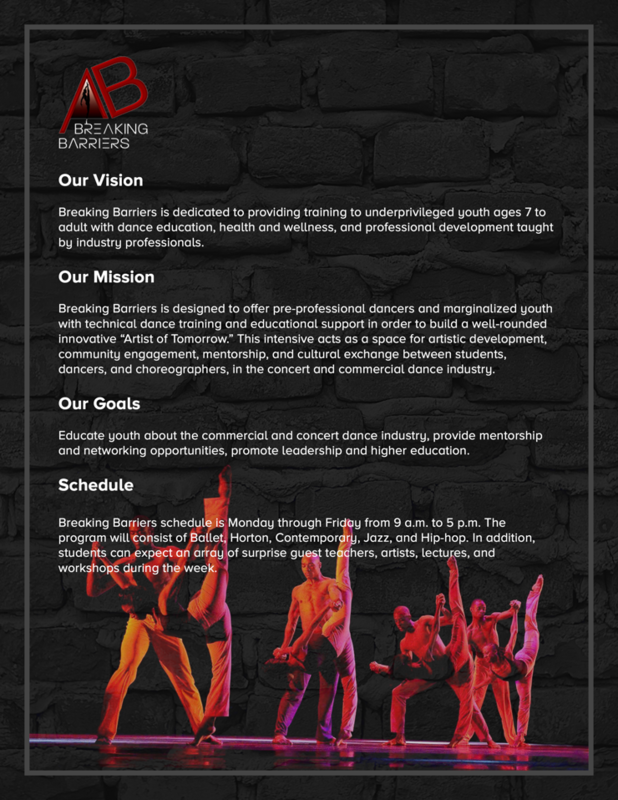 reality show, “Mariah’s World: where he displayed what it was like working with the infamous diva. 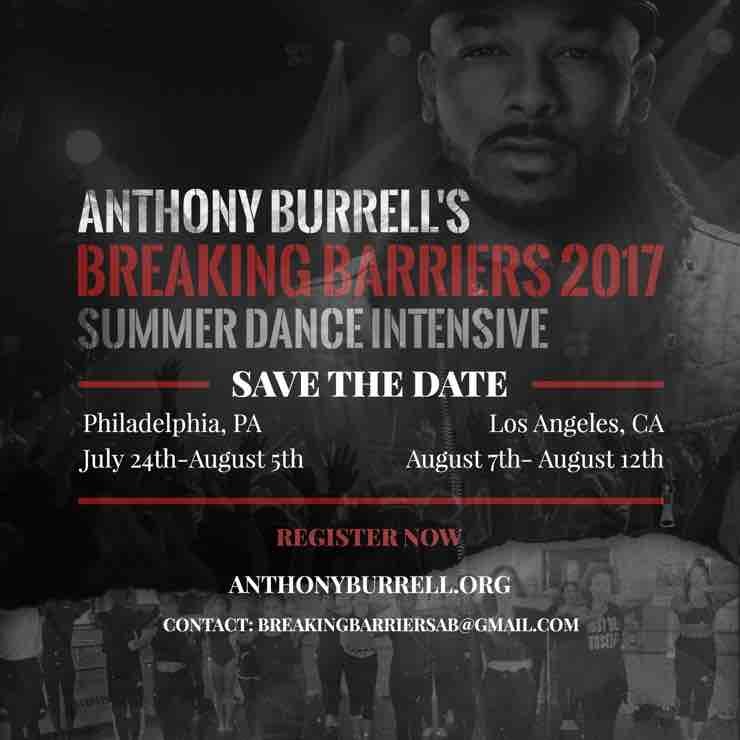 His roster includes Beyonce, Rihanna, Kelly Rowland and more. 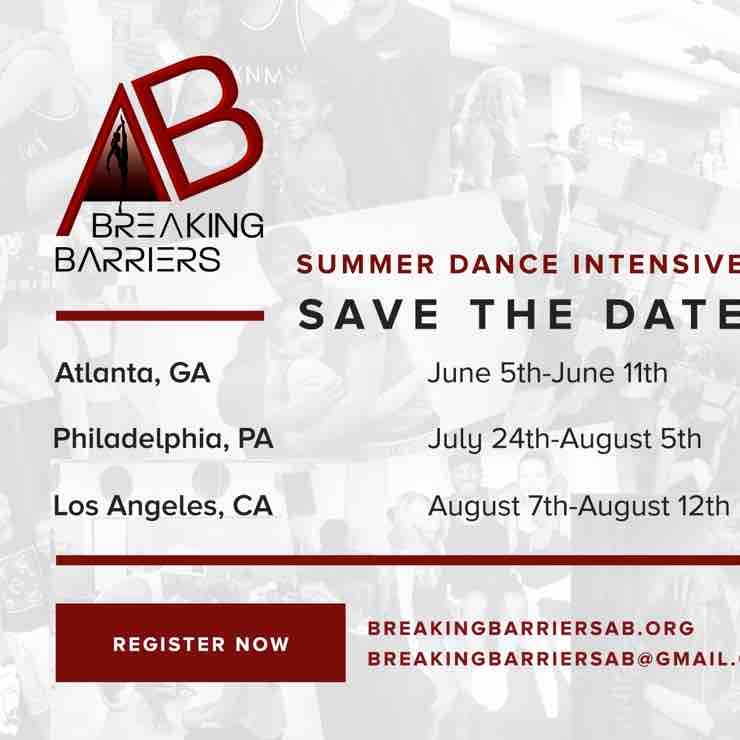 Beyond the stage, Anthony also holds a dance workshop every year called “Breaking Barriers.” He and his team spends the summer with a handful of kids and they teach them how to become professional dancers. 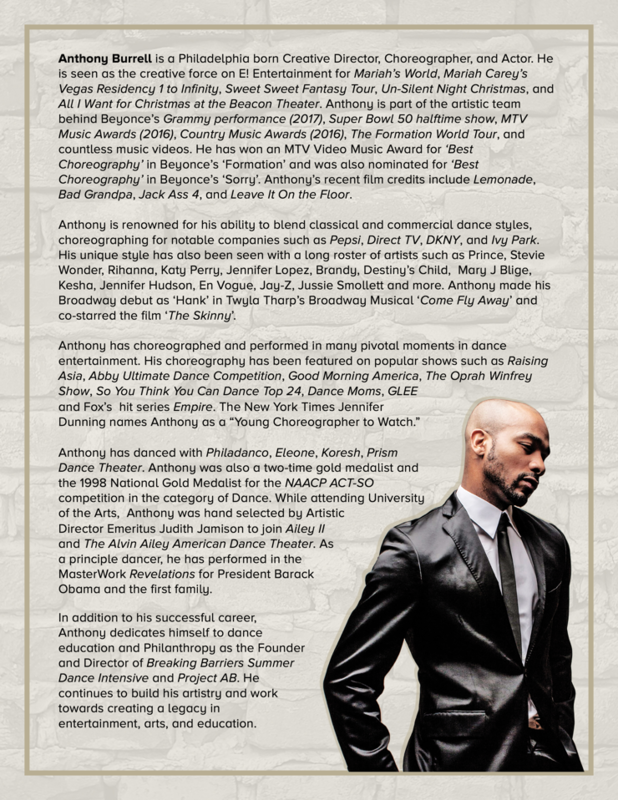 I was hired to design, develop and maintain Anthony’s website, as well as designing the occasional flyer. 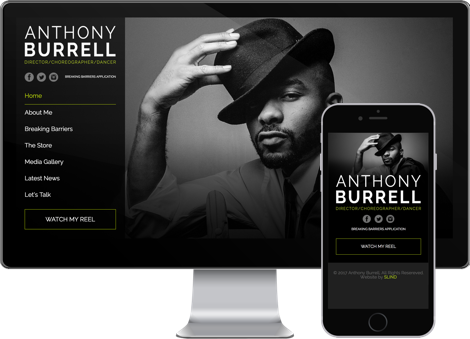 I was also hired to design Anthony’s new EPK. 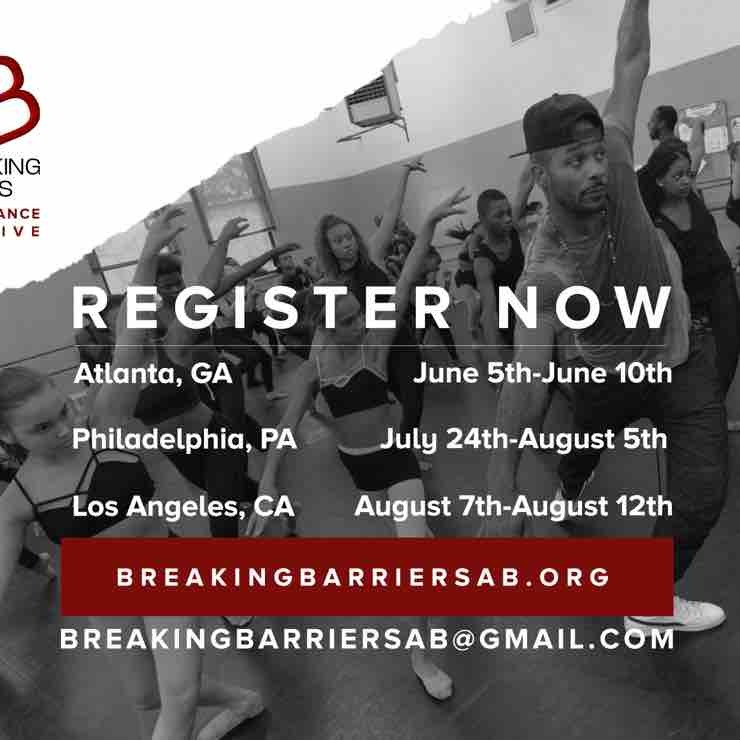 The process included creating a new theme that matched his brand without completely ditching what his current clients were used to.